3. Download our iOS or Android app to learn on the go! 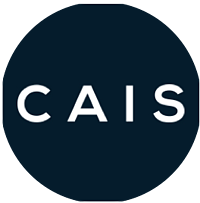 An overview of the CAIS platform prepared by Cerego's instructional design team. 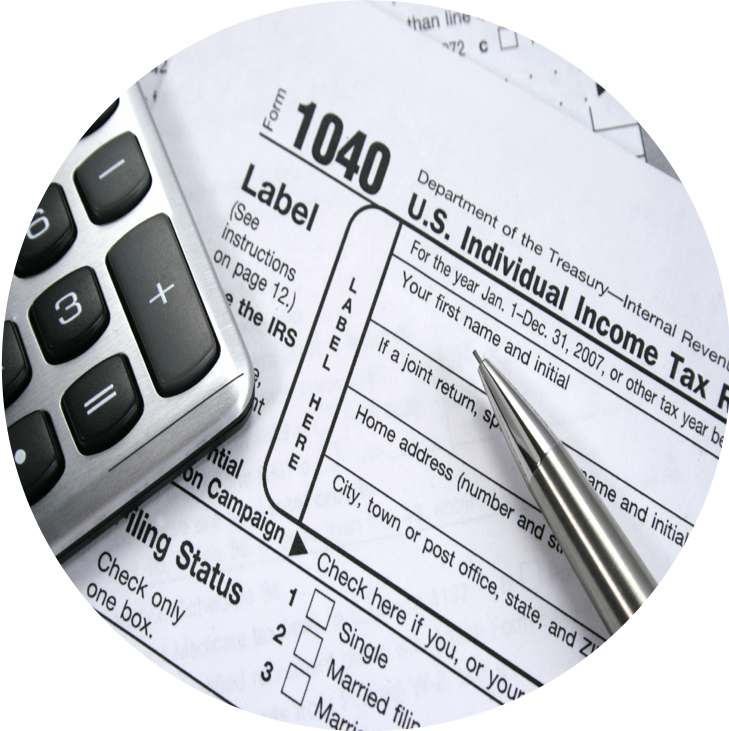 A short overview of tax fundamentals for business owners. Cerego is great at driving behavior change, not just knowledge gains. 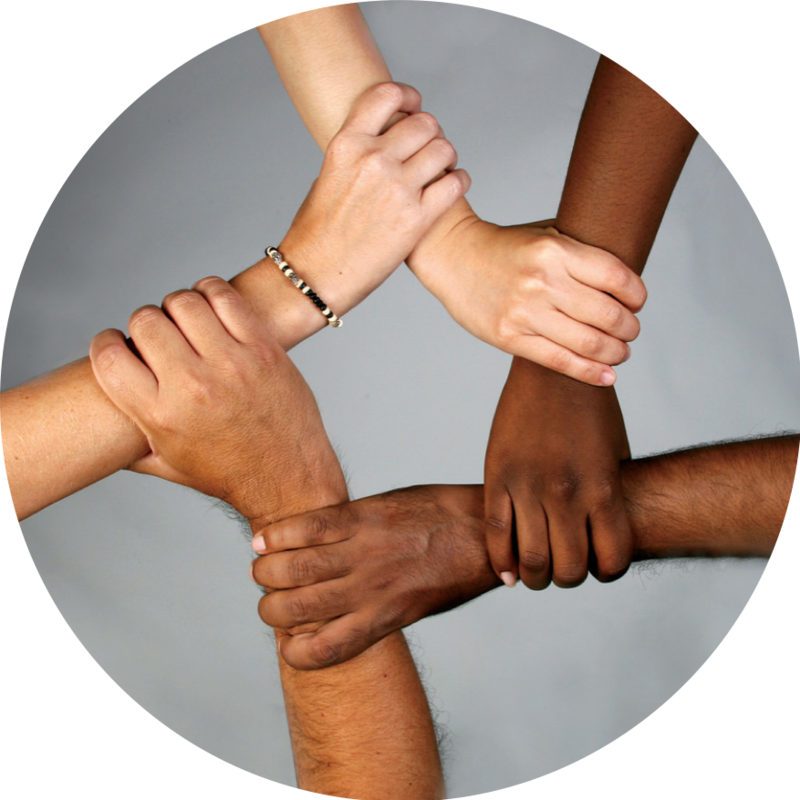 This set approaches an important topic for companies of all sizes: how to hire a diverse and inclusive workforce. This is the sort of course corporate user of Cerego learn.